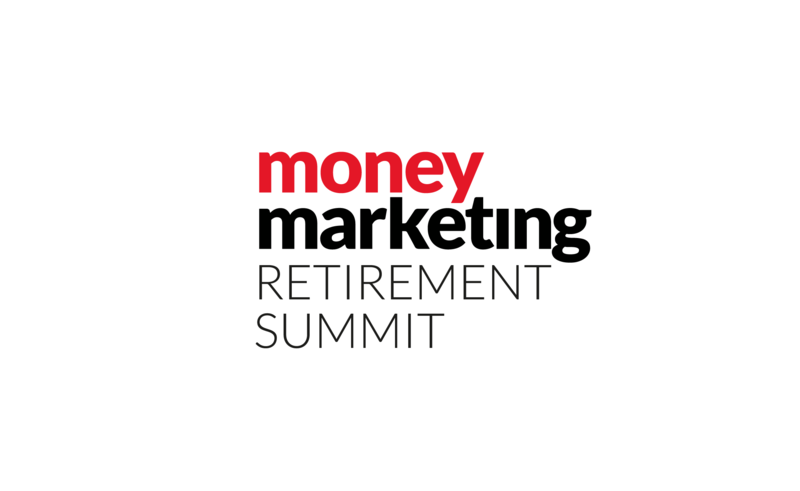 Money Marketing events bring together key stakeholders from the financial services industry, our events aim to help individuals and organisations manage regulatory change, optimise business opportunities and solve complex challenges. With a variety of formats, choose the event which is right for you and your business’s needs. Join Money Marketing for unbeatable content and networking opportunities. Scroll through the gallery to see photos from the 2018 Money Marketing Awards. Who were the winners at the Money Marketing Awards? Who were the winners at the Money Marketing Awards? Who won big at the Money Marketing Awards? Which firms have made the Money Marketing Awards shortlist? WHY A MONEY MARKETING EVENT? Unique content derived from our many information sources, expert teams and research reports. Extensive research to uncover the hottest topics and put together compelling and controversial debate. Industry partnerships through advisory boards, research and collaboration partners. Award-winning editorial team trusted to deliver an independent, industry view. Relationships with the industry’s top experts leveraged to ensure conference sessions are delivered by the very best.